edocument delivery solutions - secure and compliant. The SSLPost edocument delivery portal allows you to securely send sensitive, time critical documents to single or multiple recipients, at the click of a button. No postage, no printer consumables, no stationery and no time lost on delivery – why use anything else? Are you looking to send files and documents securely via email? SSLPost offer a simple, safe and cost-effective GDPR compliant* solution for secure file transfer. 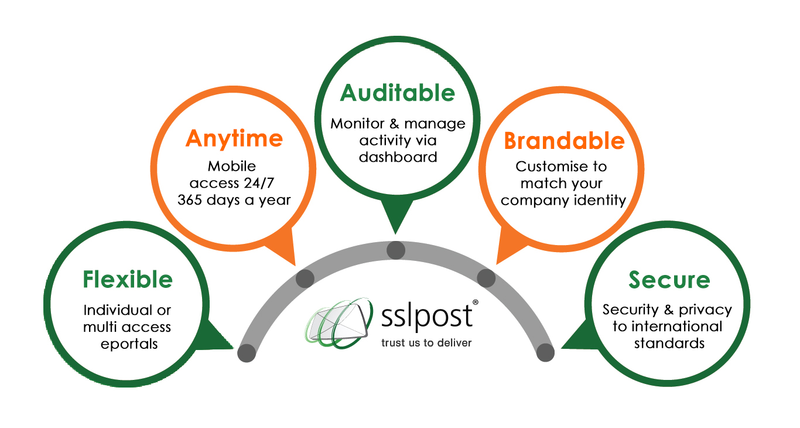 You can read about SSLPost secure email here or learn more about our solutions for SAP, here. Read about GDPR compliance and email security in our blog or contact us today to learn more. 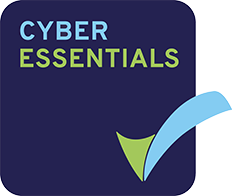 *Our solutions may be used as part of your organisation’s overall approach to data privacy, security and the requirements of GDPR. Data is encrypted at rest on the server and in transit. Secure to International Standards, if used in accordance with the User Guides and any instruction given during or post training, the edocument delivery solution delivers compliance with the GDPR requirement to use “appropriate technical measures” to protect personal data for the selected application. GDPR and data protection regulations extend to users as well as the software they use and this must be taken into account when assessing risk for this or any other process, within your organisation. Why choose SSLPost edocument delivery? What can I use SSLPost edocument delivery for? Not on the list? Contact SSLPost to discuss your edocument delivery requirements. Add SSLPost secure email to your edocument delivery portal to send sensitive information, safely. 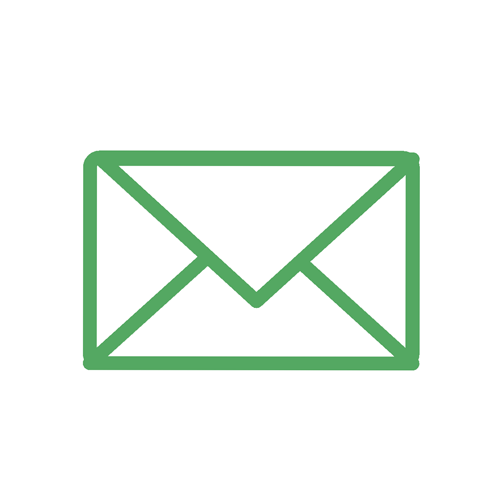 To discuss your options for secure email, contact us today. Customise your edocument delivery solution to suit your company branding. Add secure large file transfer to your edocument delivery solution. Use a single login to access all intranet documents including SSLPost edocument delivery.